Domestic violence survivors forced to flee when their former partners are released on bail are not getting the help they need to remain safe, say emergency shelter workers in Alberta. The justice system needs to do more to protect victims as they navigate the justice system, said Makalya Marcotte, a spokesperson for Odyssey House, a women's shelter in Grande Prairie. It's common for people accused of domestic violence to be released on bail, Marcotte said. And restraining orders often fail to keep abusers away from their victims, she said. 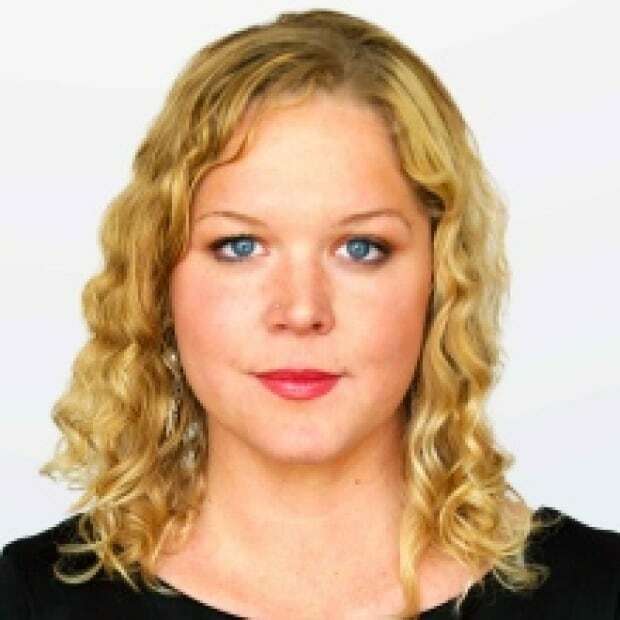 "Even when you do get an order of protection, it's just a document," Marcotte said in an interview with CBC Radio's Edmonton AM. "Some people will just walk right through that. "The RCMP and lawyers do their very best … but the legal system does have gaps." The case of Kira McGee — a Fort McMurray woman who fled her home after the man charged with assaulting and firing a gun at her was released on bail — came as no surprise to Marcotte. McGee, 18, said she was physically abused, bit and beaten by her boyfriend. After he was charged for assault — and then released on bail — McGee said he drove by her on the street, rolled down the window and fired a single round in her direction. The accused was charged with more than a dozen firearm offences and later released on bail a second time. McGee said she was shocked when police told her the accused was getting out on bail again. While he wasn't charged with attempted murder, McGee said she believes he was trying to kill her. "If he's already hunted me down and tried to kill me once, what's stopping him from doing it again?" she said. "If you're going to shoot at someone and try and take their life ... then you should be put in prison." The situation, reported by CBC News on Monday, is all too familiar, Marcotte said. Alberta has the third highest rate of intimate partner violence, according to Statistics Canada. Abusive relationships are most dangerous when they are at their breaking point, Marcotte said. "The most dangerous time for a woman in a situation like this is actually when she does choose to leave that domestic violence situation [because] that's when the perpetrator loses control over that individual." Abusers will often stalk and harass their former partners, Marcotte said. "This is not about anger; this is about anger to control," she said. Those forced to escape their abusers don't always have a place to go, Marcotte said. Shelters are chronically overcapacity and many communities, especially in rural Alberta, are under served. "We have one of the largest women shelters and unfortunately we're always at capacity. We are almost always full." The shelter in Grande Prairie housed 438 women and 201 children last year, she said. 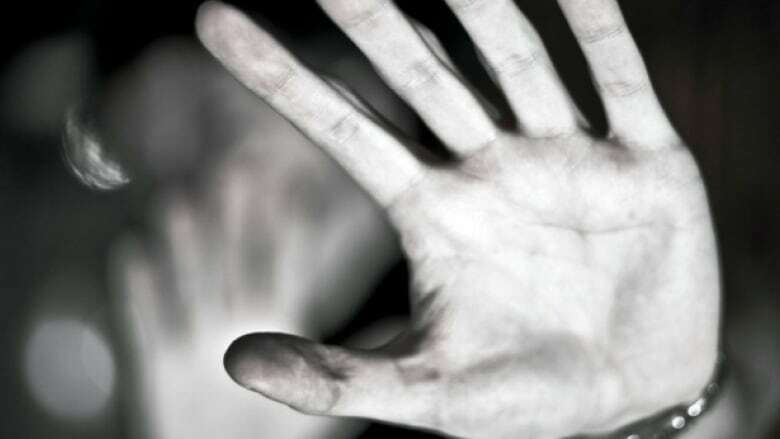 With abusers given the presumption of innocence, their victims are left with few options, said Ashley Lim, a registered psychologist and the director of counselling services at YWCA Edmonton. "Unfortunately, for some women, it is the safer option to be removed from the same city which the perpetrator is in. It seems quite at odds, why is it the victim that has to leave?" Lim said. "But the way our current system is set up, removing the victim from access is the fastest way to keep them safe." Mental health supports for women looking to rebuild their lives must be also be improved, Lim said. Escaping a toxic relationship is a long, wrenching process and many women, already isolated by their abusers, are doing it alone. "[The supports] are very few and far between," Lim said. "We do have them here in the city but often access to them comes at the end of a very long wait list. "It's phenomenal to me how many times you speak to a woman and they've never accessed counselling services or mental health support." It's hard to pinpoint how many abusers re-offend while released on bail as the numbers aren't currently tracked, but Lim is involved in a local campaign to change that. Several front-line agencies in Edmonton are working to develop a new reporting system which would create a detailed database of domestic abuse incidents in Edmonton — a system which would track repeat offenders, their victims and the different kinds of abuse perpetrated, Lim said. The project is still in its infancy, but Lim hopes it will change the we think about domestic abuse. "I think it heightens our level of awareness of the impact of domestic violence on our city."